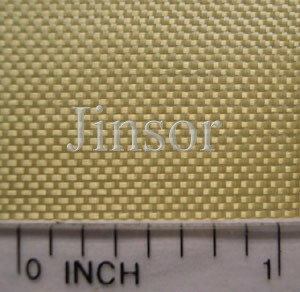 *We can supply Kevlar and Twaron balistic fabric for for ballistic jacket and helmet application! 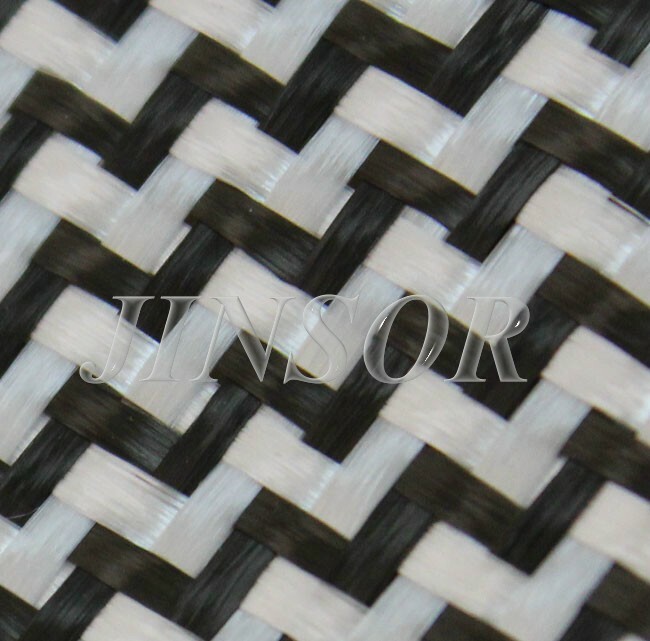 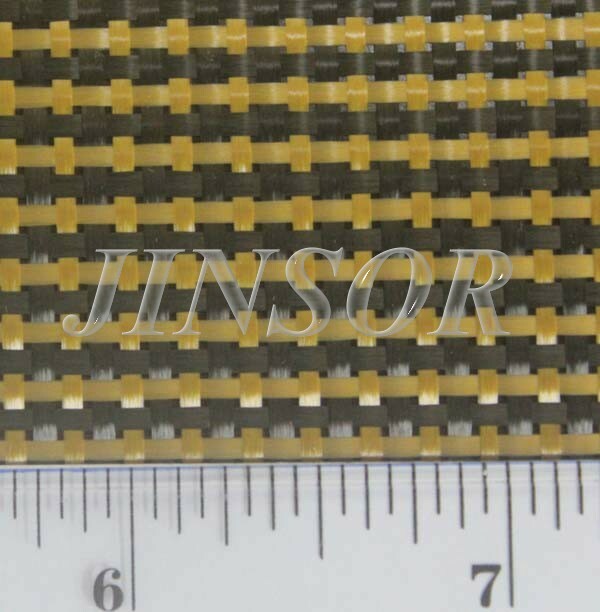 *We can supply Kevlar fabric for for composite application,such as sport goods and car parts and fast boat! 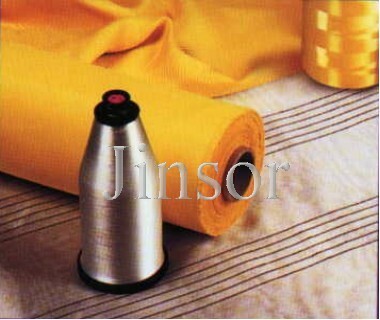 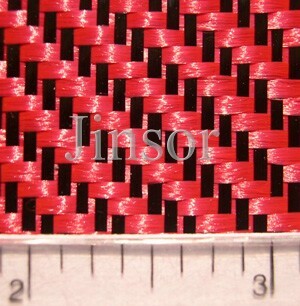 We can supply colored Kevlar fabrics.The applications are for sports goods,car parts,boat parts. 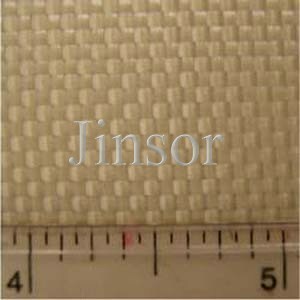 Please visit online detail specifications.